Four weeks already! 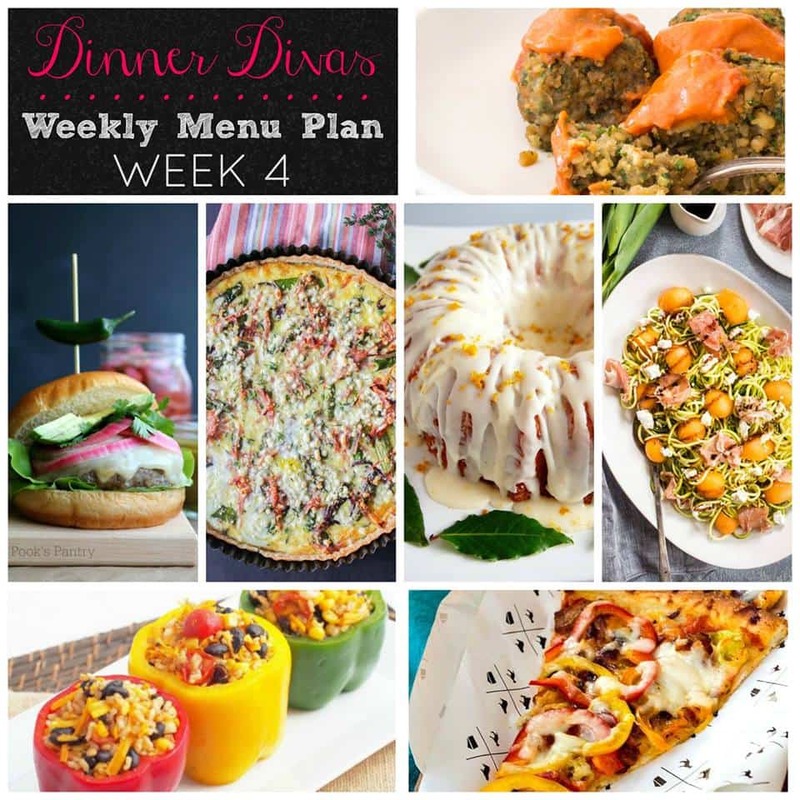 The Dinner Divas Weekly Meal Plan is just turning a month old! I hope you have been pleased with all the menus we’ve offered thus far. Keep up with all our Meal Plans by bookmarking my Weekly Meal Plan Archives page. Ready for this week’s plan? 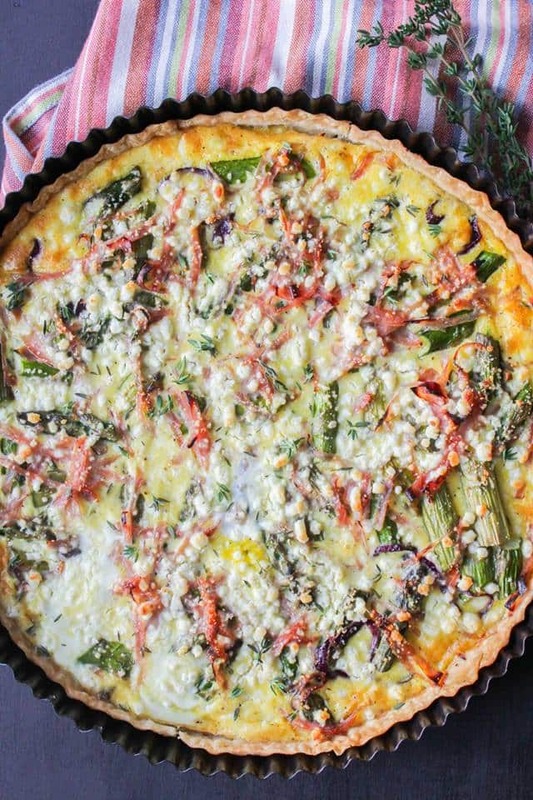 First up, meat takes a back seat in this gorgeous–and I mean Gorgeous–Rustic Ham Asparagus and Goat Cheese Tart from Sarah of The Chef Next Door. I mean, be still my tart heart. Perfect flavor combination! It’s Burger Month, so how could we bring you a menu in May and not include a burger? We couldn’t! 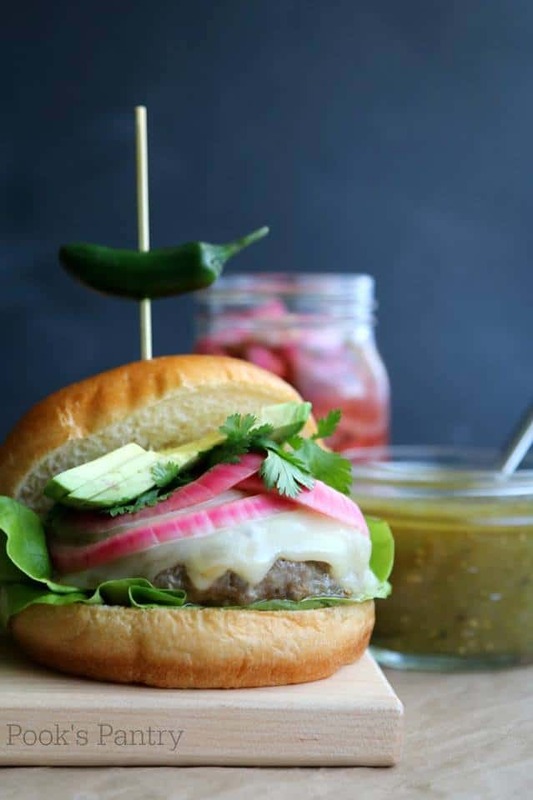 Cheryl from Pook’s Pantry has us covered with this inventive and delicious Pork Burger with Hatch Chiles and Pickled Onions. Yes, please! Mid-week falafel! 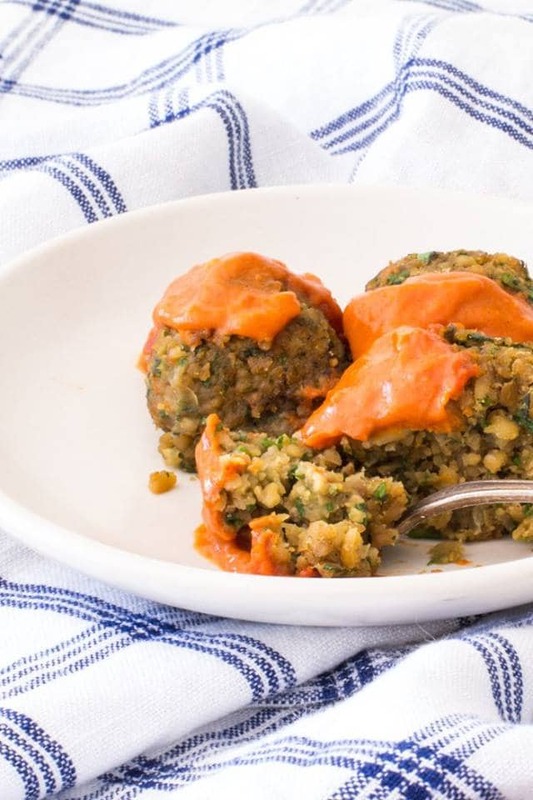 But not just any falafel–Susan from The Wimpy Vegetarian serves these Baked Falafel in a Moroccan-spiced and spicy sauce you won’t want to miss! 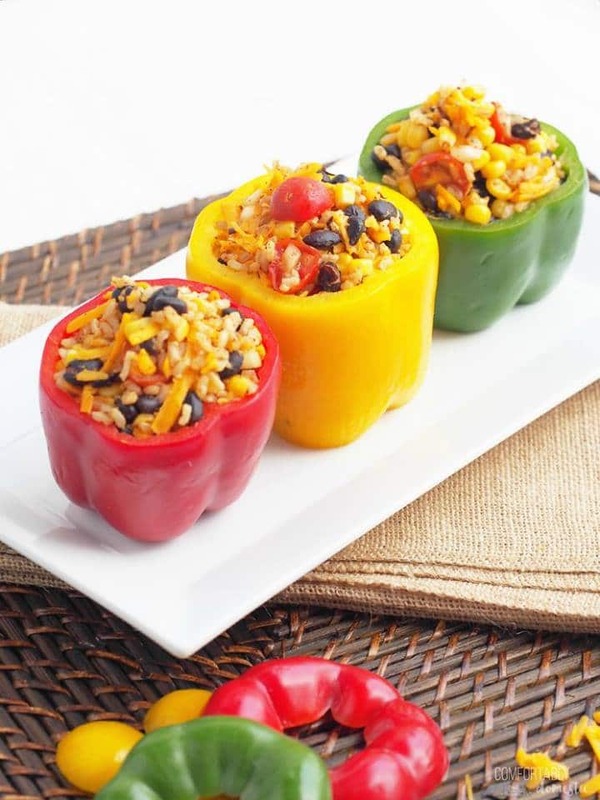 More lighter fare as the weather gets warmer, Kirsten, who lives in the super far north, takes pity on those of us who live closer to the equator and serves up these Vegetarian Tex-Mex Stuffed Peppers full of good things like corn, black beans, tomatoes, cheese and a kick of chipotle powder. Yup! Friday night pizza night! 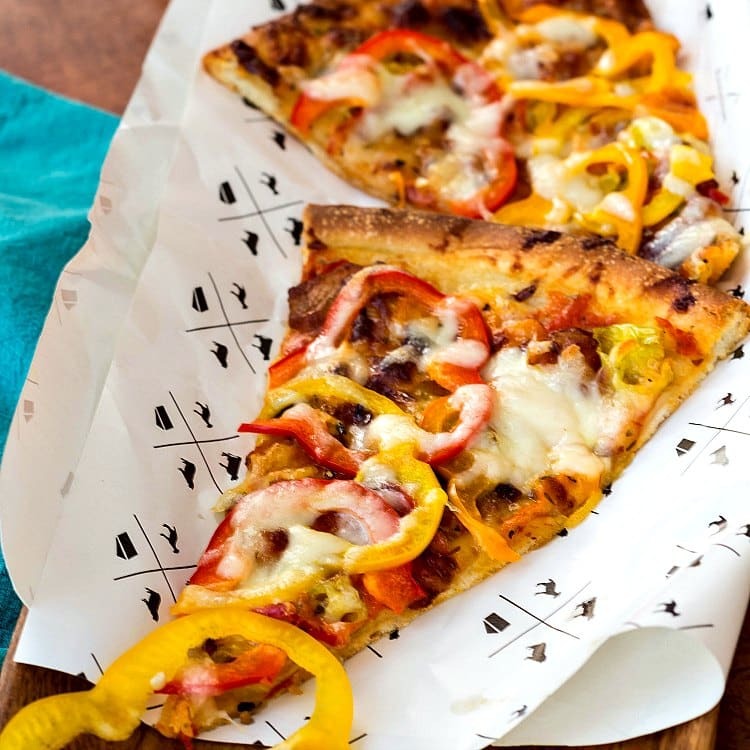 I made this Bacon and Pickled Pepper Pizza not too long ago, so the flavor is still singing in my memory. The vinegar from the pickled peppers makes this pizza feel really light going down, but there is no shortage of cheese either. Plus, I show you how to make a quick, no-cook pizza sauce from pantry staples. Sweet! For your extras this week, we have a sunny Bundt cake and a classic melon/prosciutto salad updated with zoodles! 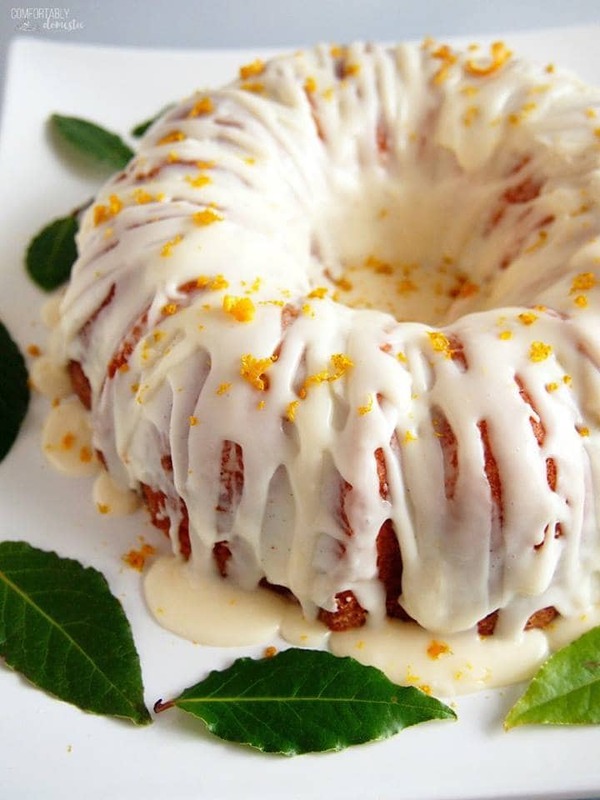 First up, Kirsten’s Orange Creamsicle Pound Cake, because who doesn’t love orange and vanilla and a ton of glaze? No one, that’s who! 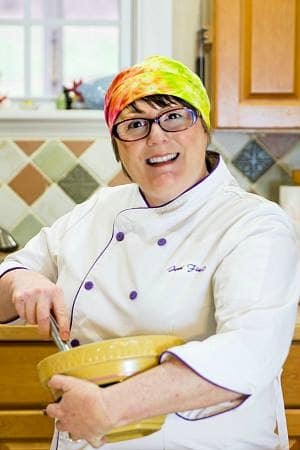 Last but certainly not least, Susan from The Girl in the Little Red Kitchen hooks us up with the Little Black Dress of the salad world. 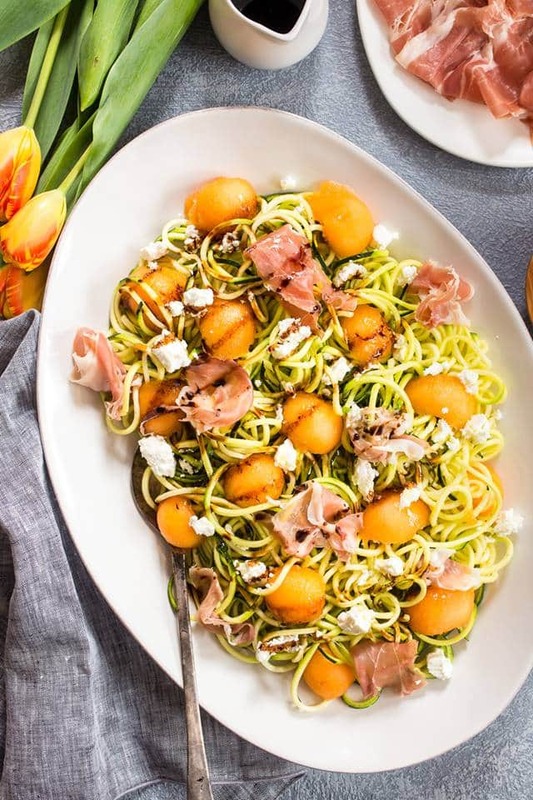 Classic melon and prosciutto combination tossed together with zucchini noodles in a simple vinaigrette. Say hello to Prosciutto and Melon Zucchini Noodle Salad! And there you have it. Another Dinner Divas Weekly Meal Plan on the books and hopefully saved somewhere! Thanks so much for spending part of your Friday with The Divas! Take care, and have a lovely day.